It’s been a really really long time since I’ve updated our week to week homeschooling posts. I’ve missed sharing our weeks with you. We are in the process of a move and this has really drained me and put us in such a strange schedule. We just finished week 21 of Heart of Dakota Preparing Hearts for His Glory. We still absolutely love this curriculum. It is just right for the ages of our kids. I think my 10 year old is especially doing well at it – but our 8 year old is also getting a lot out of it. We finished two books which we had been reading as part of this curriculum: Fountain of life and Grandpa’s Box: Retelling the Biblical Story of Redemption . We LOVED both of these books. The kids and I are all sad these books are done. 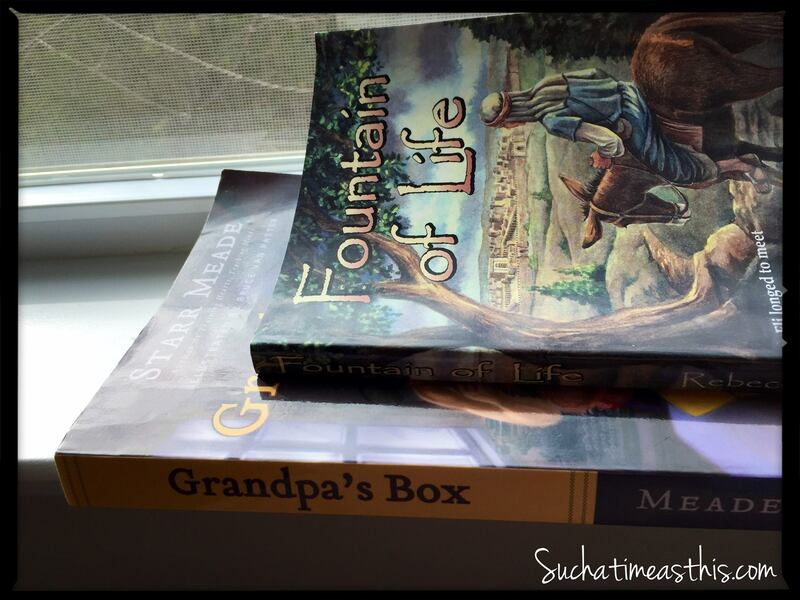 Grandpa’s Box lays out the gospel story in an easy to understand format. Each chapter is a “war story” from the war that started way back in the Garden of Eden. 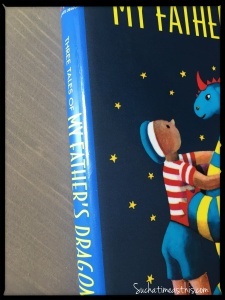 Each chapter reveals a story which is from the Bible (both Old and New Testament) in a way that children can easily grasp. It shows how God’s plan was evident way back in the beginning and how each new person and circumstance we are introduced to in the Bible is all a part of the ultimate plan – for Jesus to be our savior and defeat the enemy once and for all. Fountain of life was an awesome story describing life in Israel during the time of Christ’s ministry. It is told by a young man who grew up in a Pharisee’s household. It weaves together Jewish customs and Holy Days all against a backdrop of what was going on in Jesus’s ministry. It is truly a unique perspective and learning experience about what life might have been like back then. 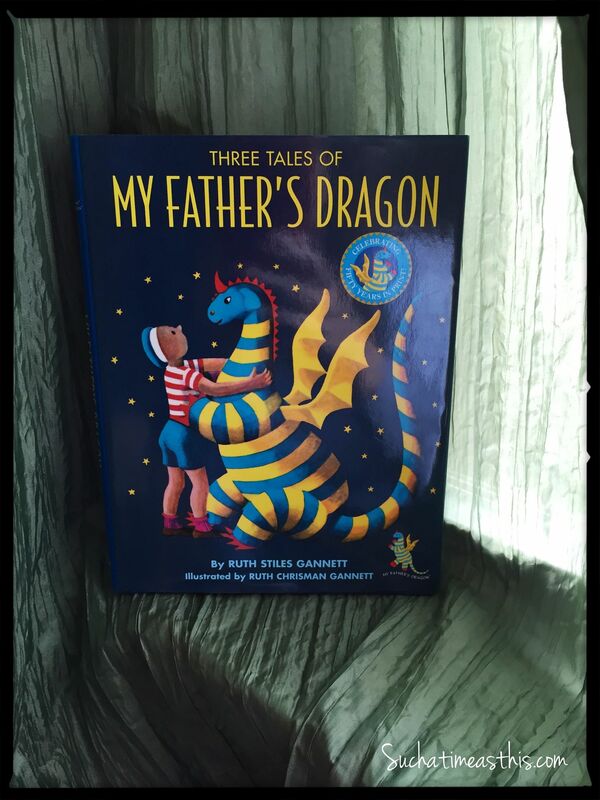 We also finished My Father’s Dragon l ast week. This one was such a fun and cute story. We started this as a bedtime story and read it for two weeks before we ran out of chapters. We read the first of three books. 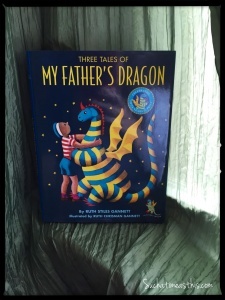 Our kids ages 4-12 really enjoyed this story narrated by the child of the protagonist. 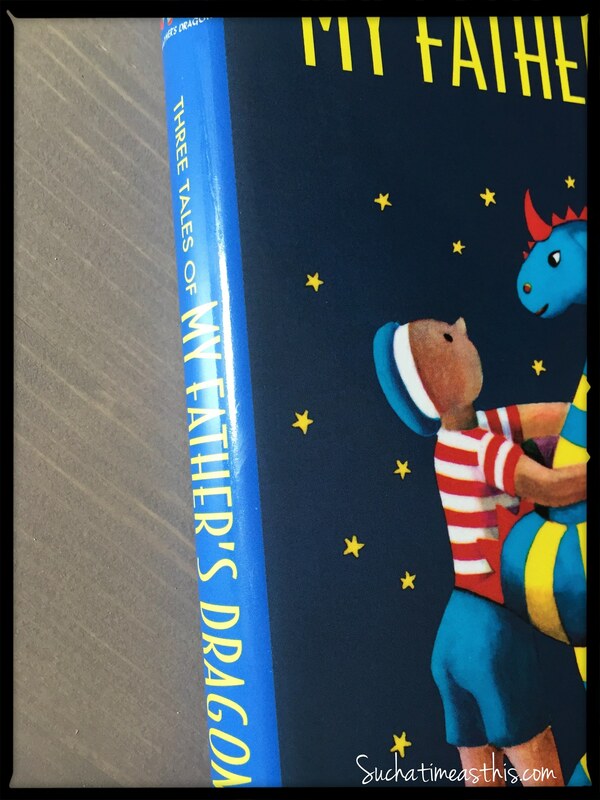 It featured a little boy who went searching for a pet dragon – and eventually finds one. It is such an adventure and each chapter is short, cute, and thought-provoking. He is constantly getting into strange predicaments which he has to figure out how to get out of! It was definitely a hit. The kids have begged me to start reading the second story next! Our art project this week was making a mosaic which is part of Heart of Dakota Preparing week 21. 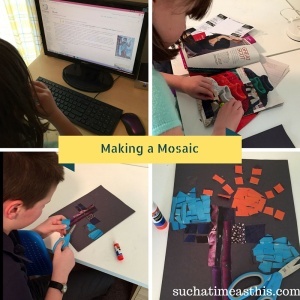 The kids learned what a mosaic is and when it was popular to make. Next they made a “faux mosaic” out of construction paper and magazine cutouts. It was a fun little experiment and they turned out really cute. Well, that was it for our week. In between packing and planning, we worked our way through the curriculum and our math, spelling, and reading programs. I hope you all have a wonderful Thanksgiving this week!